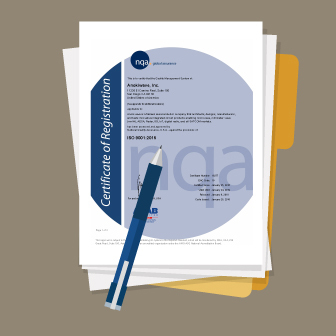 Anokiwave's latest ISO 9000:2015 Certification. 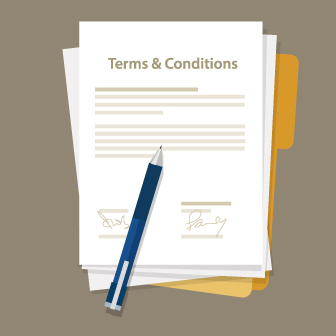 Description of Anokiwave's Terms and Conditions of Sale of Anokiwave Products. 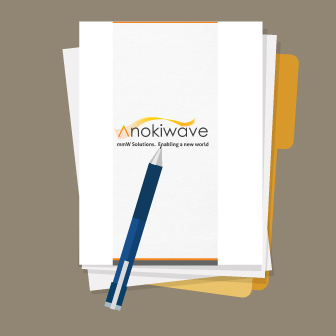 This is a quick overview of Anokiwave, our markets, and latest products.